At TDS, we’re constantly reviewing our channel lineups in an effort to ensure our customers are receiving top-notch TV service at the best possible price. Occasionally, that process leads to a change in our lineup. Due to a lack of viewership, we have decided to take down Fuse, a channel dedicated largely to music-related programming, on Feb. 29. 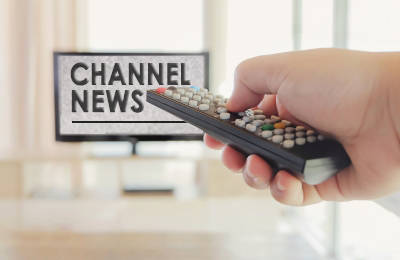 Click here to find Fuse’s channel number in your area. TDS will continue to carry many channels that focus on music-related programming, including MTV, VH1, BET, CMT and more. To review those options, please visit our current channel guide. If this change impacts you, we apologize for the inconvenience and we appreciate your understanding.